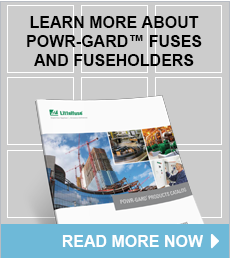 Littelfuse offers a variety of industrial power fuses to serve numerous applications. We provide a innovative selection of power fuses to meet the needs of our customers. Explore our various products below to find your solution.